The concept that racial bias can affect juries is not new. In 1986, the United States Supreme Court ruled in the case of Batson v Kentucky that the systematic exclusion of African-Americans from juries based upon race was unlawful. That concept is now being used by a celebrity litigant in the context of an arbitration to argue that the arbitration should be halted at least temporarily and, perhaps, permanently. The facts are that Jay-Z (Shawn Carter) sold a clothing brand to a large conglomerate. Based upon the agreement of sale, subsequent disputes had to be resolved by arbitration. The arbitration agreement is fairly complex in regard to how the panel of 12 arbitrators is to be selected. 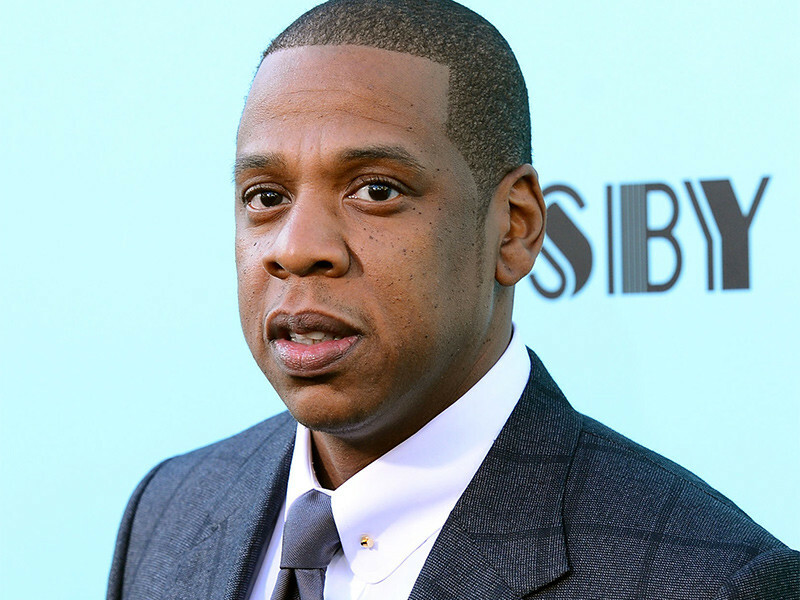 According to the lawsuit filed by Jay-Z, he and his lawyers discovered during the selection process that not one of the arbitrators listed in a roster of eligible arbitrators presented by the American Arbitration Association was African-American. Jay-Z’s legal position is that this is discriminatory and unlawful. As I have written countless times in the past, mandatory arbitration agreements are becoming so prevalent that they threaten to create a parallel private judicial system. Are legal concepts, principles and protections regarding racial bias as developed in the judicial system are also available to those who are involved in private arbitration? There is no legal precedent that answers the question. If this case is not resolved by settlement, perhaps this question will be answered.